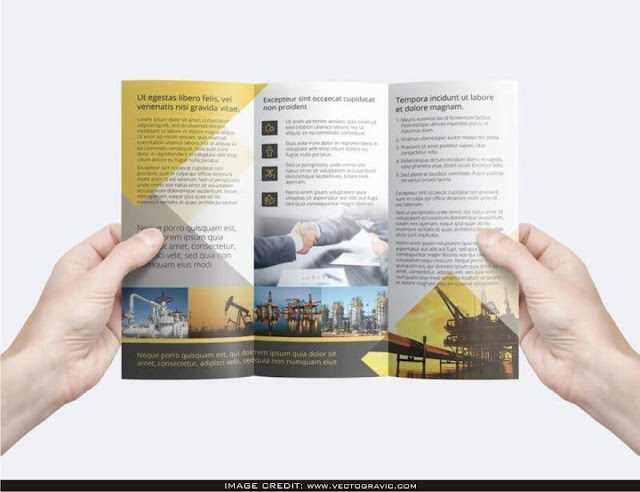 Man Holding Trifold Flyer Mockup Free Download. Especially thanks to Vectogravic for sharing this stunning free psd mockup. 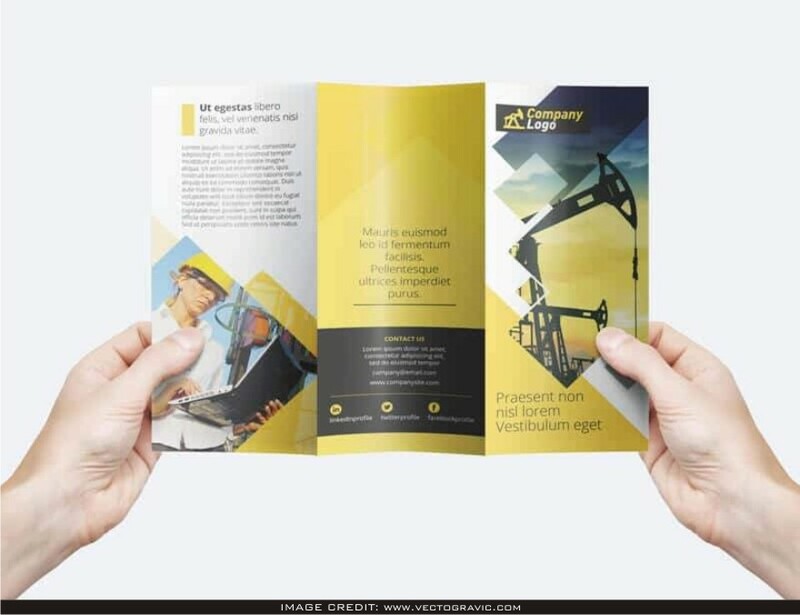 Astonish your fellow designer and include your own design artwork into this clean mockup.